Invacare Corporation is an American manufacturer and distributor of non-acute medical equipment including wheelchairs, mobility scooters, walkers, pressure care and positioning, as well as respiratory products. The Platinum Mobile Oxygen Concentrator by Invacare is a pulse-dose concentrator (Dual Battery) designed for patients to weather everyday life. 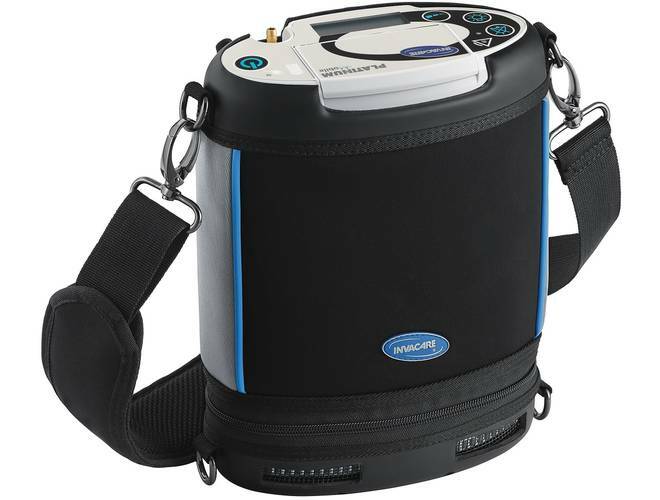 This portable oxygen concentrator has both water-resistant and temperature tolerant features. The Invacare Platinum Mobile Oxygen Concentrator Lithium ion replacement battery gives you a little extra peace of mind. 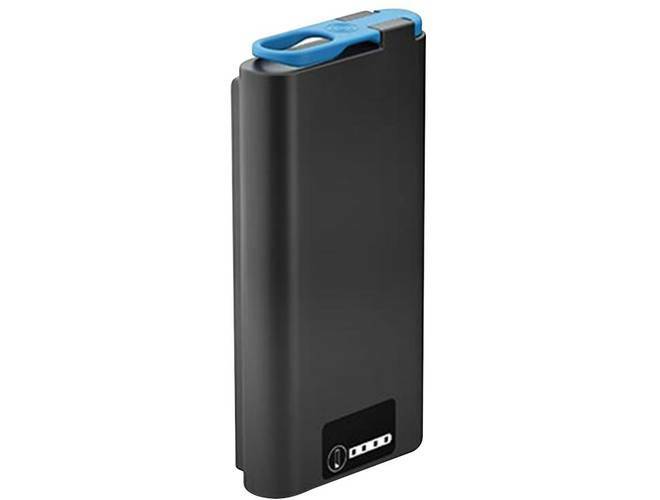 Having an extra set of batteries can mean not having to worry about getting precious oxygen into your lungs because you can’t get to an outlet.